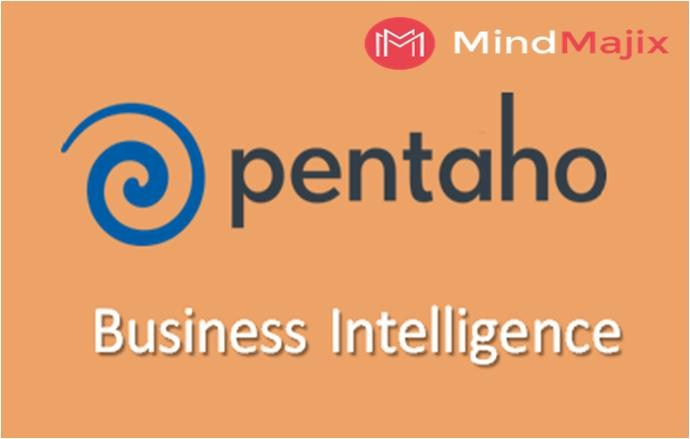 Pentaho is a powerful BI suite. It has all of tools needed to a complete Business Intelligence procces: since ETL to a visualization dashboard layer. We can sort rows and then apply “unique rows” to get duplicate fields while handling huge data. For a beginner level extraction and data manipulation, it serves the basic platform. It has an added advantage for “Salesforce upsert” which we generally use while working on production org as well as developers org. The errors we do face sometimes are quite tough for correction of transformation steps. The Pentaho community is not very active, so sometimes we just have to figure out ways to tackle our issue by hit and trial techniques. It freezes sometimes while working on huge excel files, but that is certainly our processors’ fault.